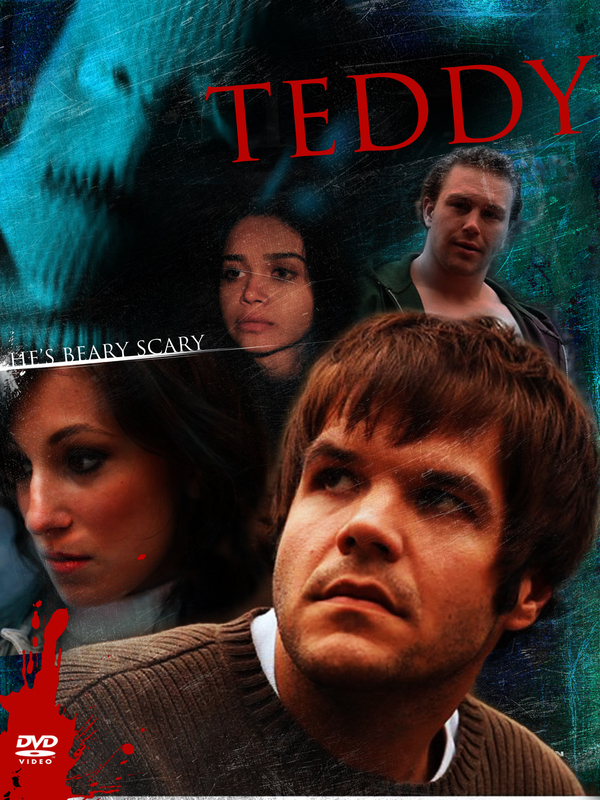 We here at Slasher Studios have a special treat for those of you who have not yet seen our first slasher film “Teddy”. The following is an exclusive clip for the slasher film that Cinema Crazed calls “One Hell of a Maniacal Slasher!” Hope you enjoy the gory death scene and make sure to order a limited edition copy of “Teddy” today. Those that order today get a free, signed mini poster! “TEDDY” -Dana’s Death- from Steve Goltz on Vimeo.